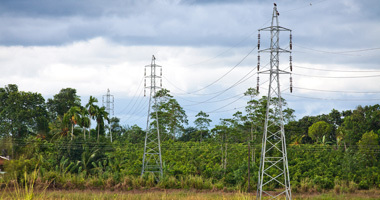 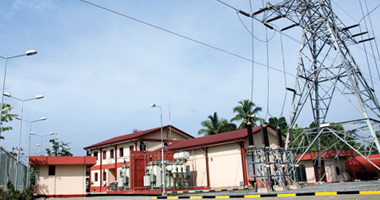 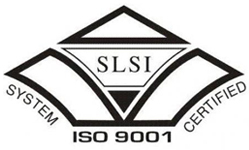 Expertise in High tension and low tension electrical power transmission system and construction of substations for the Ceylon Electricity Board and the Lanka Electric Company Limited (LECO), are the activities carried out by the company in the field of Electrical Engineering. 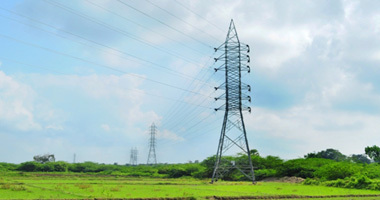 Design, supply and installation of overhead and underground power transmission lines. 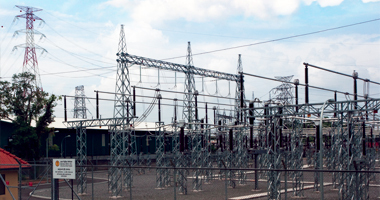 Design, supply and installation of overhead and underground power distribution lines. 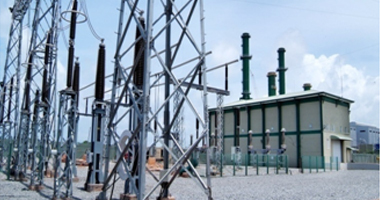 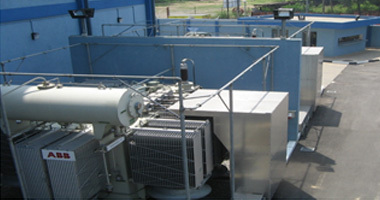 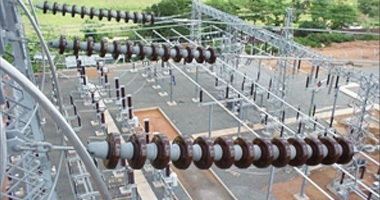 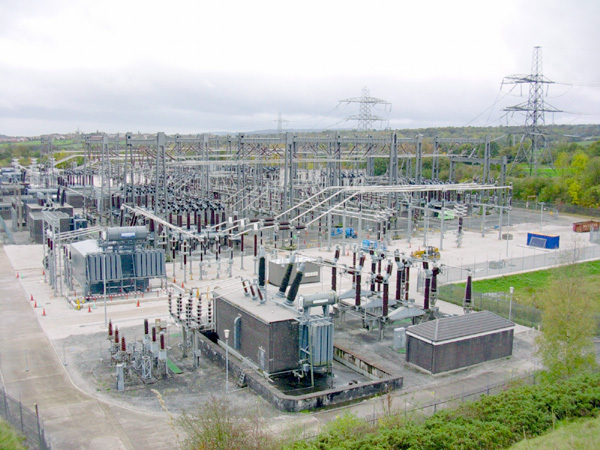 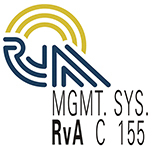 Civil design, construction, testing and commissioning of M & E for substations.